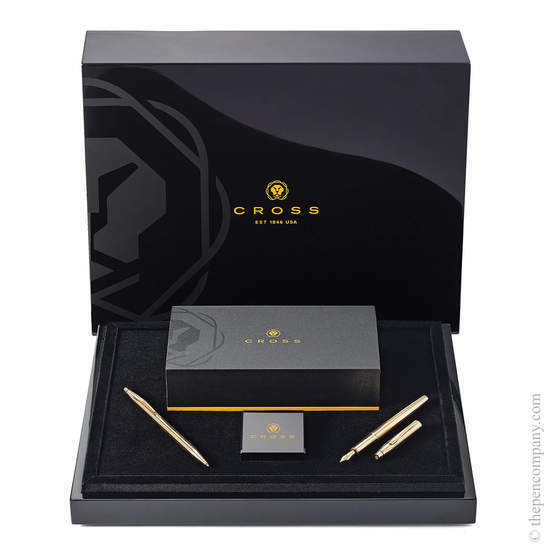 Cross 21st Century is an extremely unique celebrative special edition collection, commemorating both the 170th anniversary of Cross and the 70th anniversary of the iconic 1946 Century range. Cross describe this collection as their most distinguished to date, and it's not hard to see why. Limited to 170 pieces worldwide, hand assembled in America and featuring a genuine grade AA diamond the 21st Century collection also features their first ever solid-gold finish. 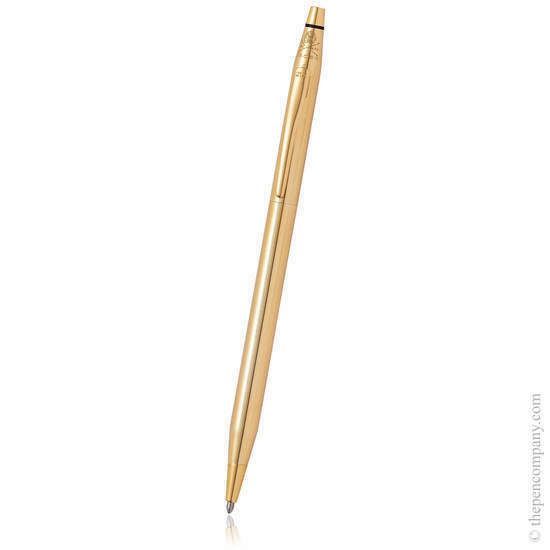 Available with a fountain or a ballpoint tip, the stunning pen is crafted from custom-wrought 21CT sold gold, capped with a 1/10-carat AA brilliant-cut diamond. 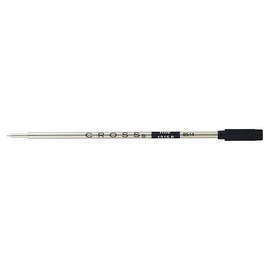 Two finishes are available, with a choice between a gold or a polished black grip. 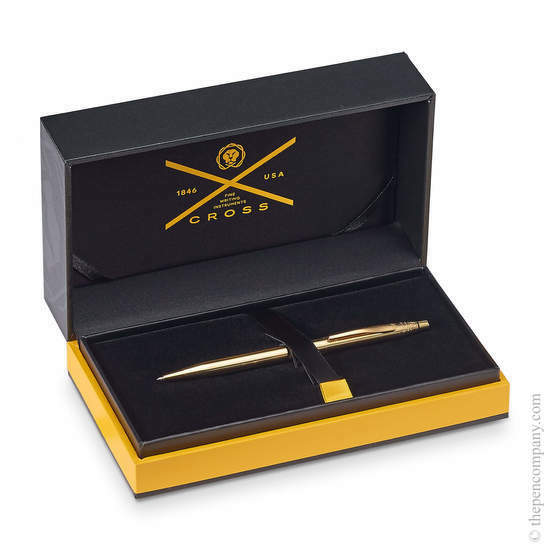 The Limited-Edition is presented in a polished black-lacquer gift box that includes a presentation stand, a converter for use with bottled ink and an authenticity card signed by the designer.